Did you even know there was an advanced image search option? Well if you didn’t then this may be handy for future use. In some situations it would help to show your audience the progress of your presentation, particularly if the key points are near the end you may want to ensure the audience is aware the presentation is almost finished. 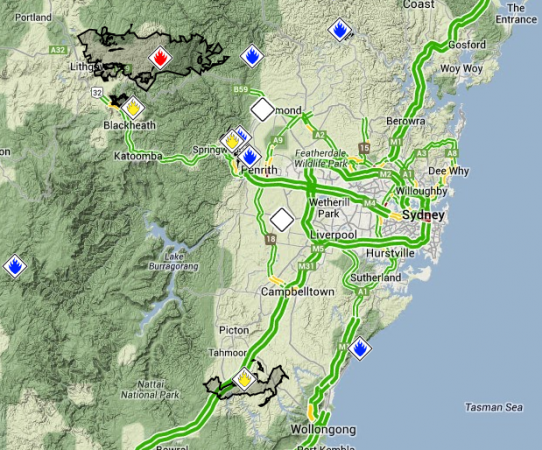 With the NSW Bushfire Emergency and a hot summer approaching you may want to monitor the fires yourself rather than be bombarded by media. Are you getting the service you want from your current IT / Computer Repairs contact? Most people would seek a second opinion if they are not satisfied with their mechanic or doctor, so why not for their computers. If you have a large sim e.g. 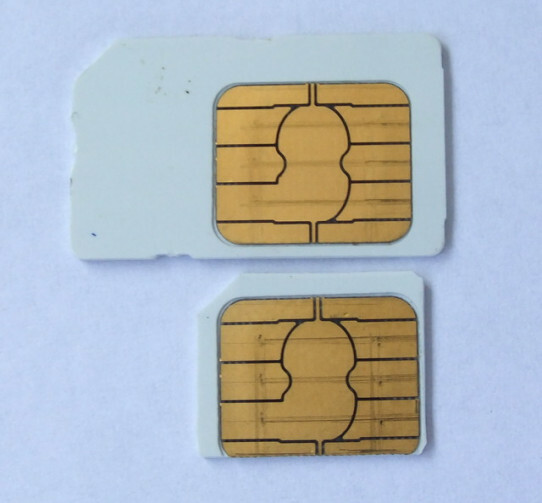 for an older iPhone 3 and upgrade to a new phone which requires a ‘micro sim’ you don’t need to actually purchase another sim.